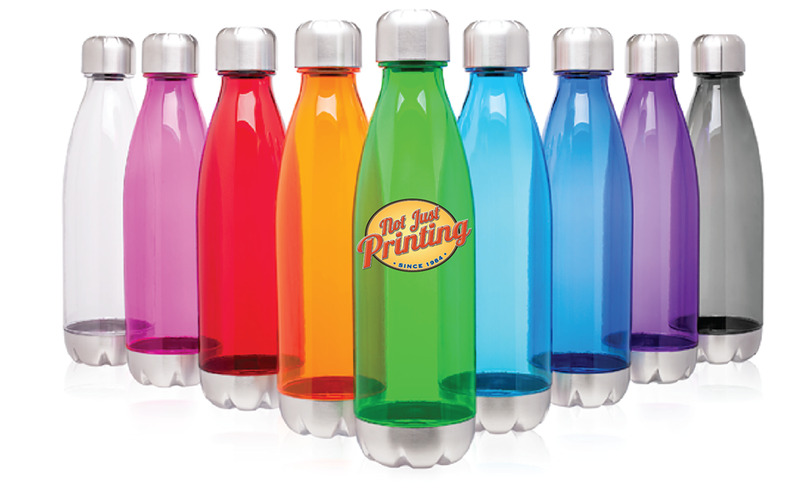 Not Just Printing - Promotional Products - Ventura, CA - New Items! 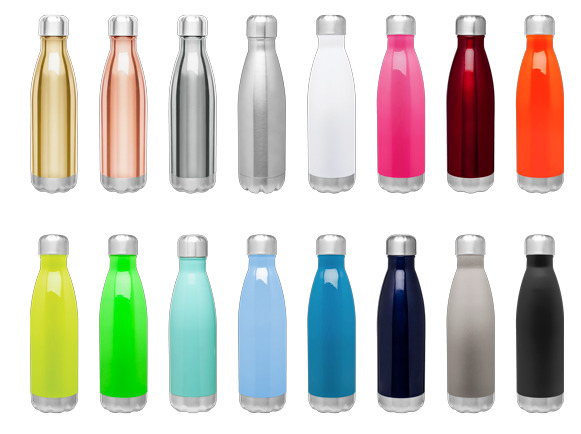 17 oz double wall 18/8 stainless steel thermal bottle with copper vacuum insulation and threaded stainless steel lid - retail gift box included. 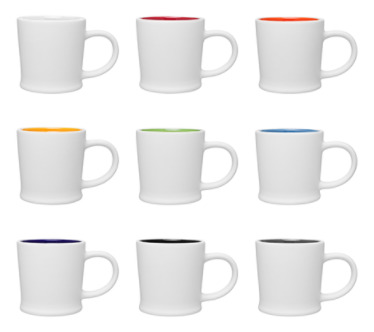 Comes in 13 great colors. 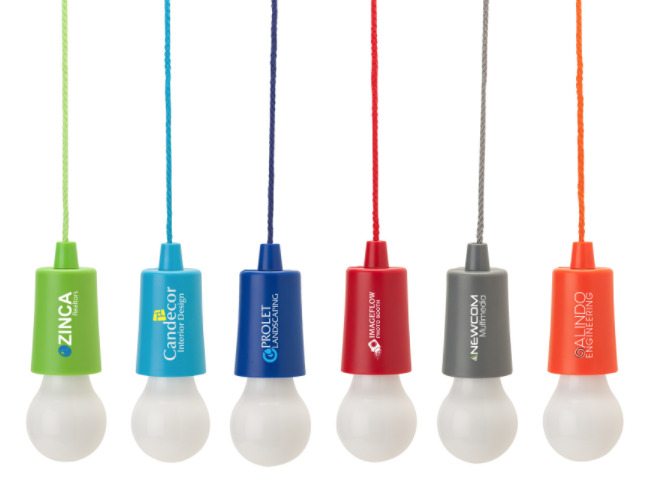 Get a great idea with the Twinkle fun light that hangs by a 41" nylon rope. Hang it anywhere, pull on the rope to turn the light on and off. 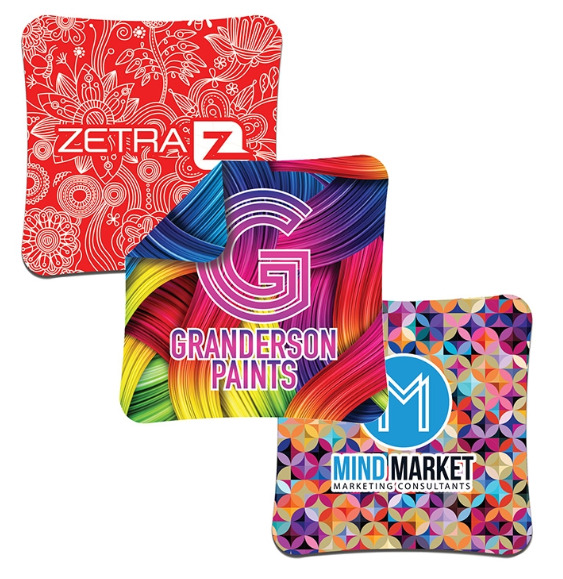 Keep your mobile devices and eyewear clean and clear with the Universe I 6” x 6” microfiber cleaning cloth. 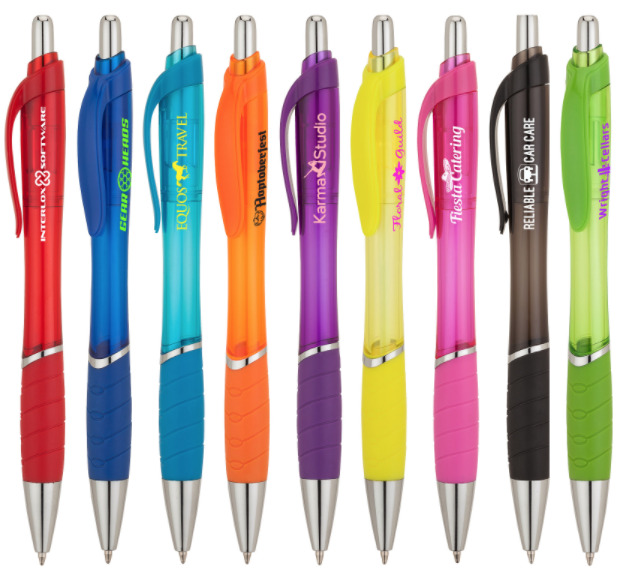 Plunge-action ballpoint has a translucent hourglass barrel design, rubber grip and chrome accents. Black ink. 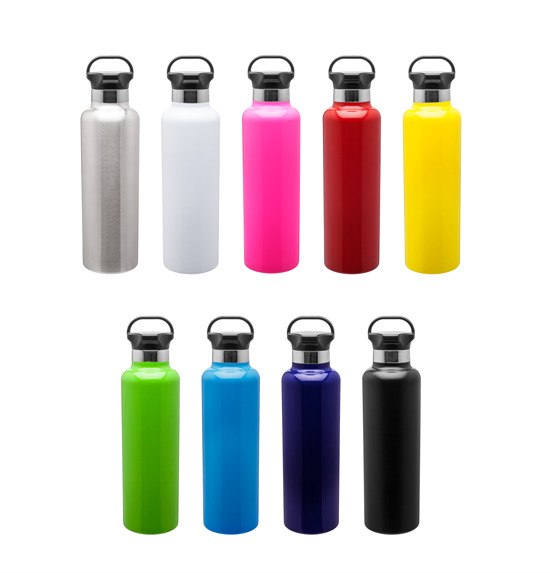 25 oz double wall 18/8 ss copper vacuum insulated thermal bottle with gear shaped threaded lid and carrying loop. 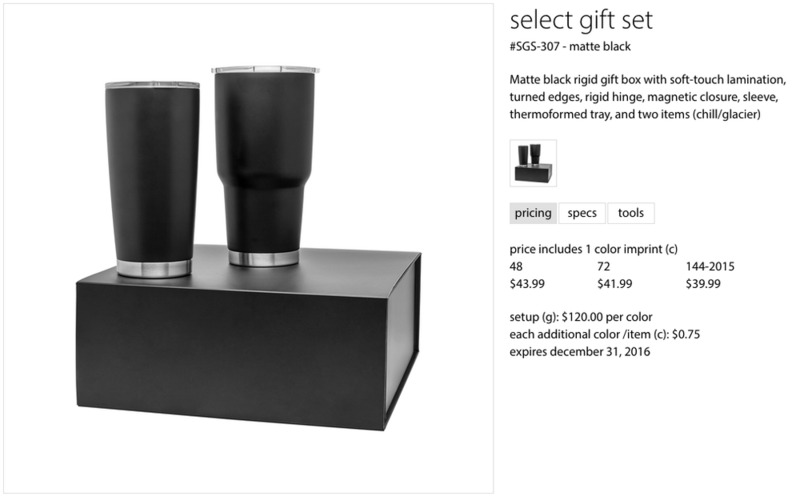 Comes in 9 great colors.